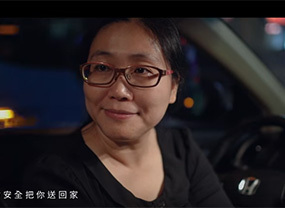 Taiwan Beverage Alcohol Forum (TBAF) organized an “I Pledge NOT TO Drink & Drive” campaign in August this year, in which 12 beverage alcohol companies and nearly 500 employees showed up and made the pledge. This campaign also gathered more than 16,000 pledges online and garnered large-scale support from the general public. 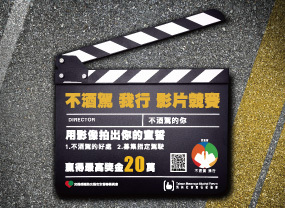 Built on such success, MOTC and TBAF organize an “I Pledge NOT TO Drink & Drive” voluntary corporate compliance campaign, in which 55 companies from 4 major industries join hands, including insurance, telecommunications, broadcasting, beverage alcohol and transportations companies. At the press conference, representatives from these companies sign the pledge and also incorporate “no drink driving” related regulations into their employee handbook. 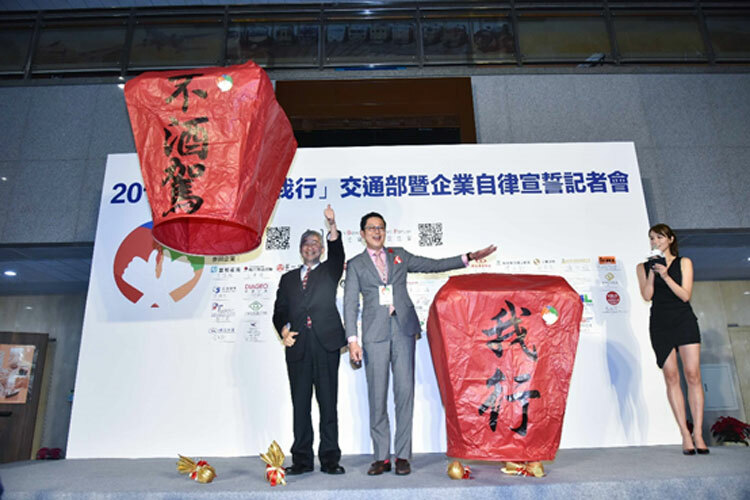 There is a ceremony to light up the flying lanterns to pray for the creation of a nation-wide “no drink driving” campaign to promote a safe traffic environment that ensures everyone can get home safely. “I Pledge NOT TO Drink & Drive” is not just a slogan. It is the best principle for road users. We hope today’s “I Pledge NOT TO Drink &Drive” campaign will become a nation-wide activity. 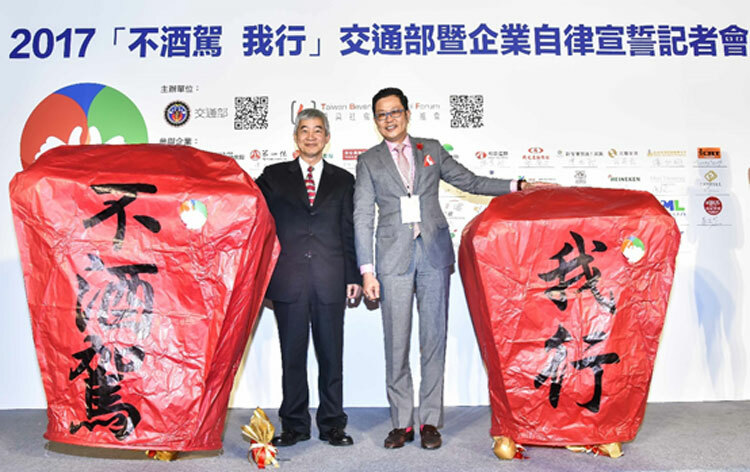 The Taiwan Beverage Alcohol Forum (TBAF) is a non-profit organization dedicated to the advocacy of responsible drinking and the prevention of inappropriate drinking behaviors. It was established in October 2000 by several European and American alcohol companies and media groups, with a primary focus on promoting a responsible and healthy drinking culture as its long-term goal. 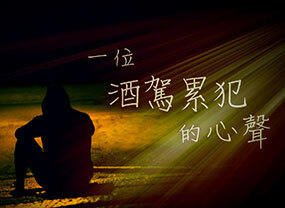 For more information, please check the TBAF website (www.tbaf.org.tw). “When drinking, no driving, and use designated drivers”— the designated driver could be male or female. The only criterion is that the designated driver should not drink. To put it simply, at a social gathering, before everyone starts drinking, a designated driver must be selected. Entrusted with the responsibility of driving people home, the designated driver should not drink that evening.